Smogóry Forest is crafted with rare Diamond Dankowskie Rye from a single estate located in Smogóry, a tiny village in rural western Poland surrounded by the region’s vast, pristine forests. This exceptionally bold and savory vodka captures the essence of its unspoiled region, recalling the dense hardwood forests dominating the terroir. The Belvedere Single Estate Rye Series celebrates Belvedere’s craftsmanship and expertise in vodka distilling, as well as their ability to produce vodkas of complex character. Crafted with rare Diamond Dankowskie Rye from a single estate located on the shores of Lake Bartężek in Poland’s Masurian Lake District, this exceptionally delicate and floral vodka reflects the unique terroir of its estate. Snowy, cold winters stress the rye and develop the vodka’s delicate, refined character – more reminiscent of the region’s calm lakes than its harsh climate. Based on the last 6 months purchases through March 28th. Will send out emails on March 29th early AM. This extremely limited offering from Cakebread Cellars comes from some of Napa's most hallowed ground. The Vine Hill Ranch Vineyard is nestled right in between Harlan and Dominus, and produces some of Napa's most memorable Cabernets. This Cakebread bottling rarely gets reviewed as it generally only gets released through the Cakebread mailing list. We are very happy to finally be able to offer it to our customers. Sadly, however, we only have 12 bottles to offer. It's not every day you can get “one of the Brunellos of the vintage” for under $50. 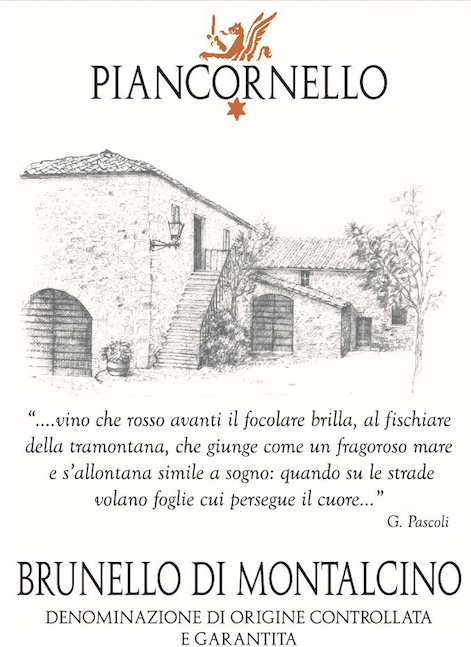 We have a couple of cases of the 2013 Piancornello Brunello di Montalcino available for $45.99 a bottle. 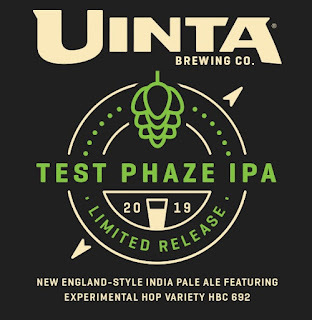 The releases coming out of its Brewery Lane Series are recognized for their innovation and intrigue. 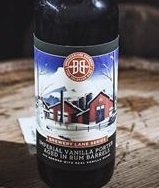 This month the brewery unveiled Imperial Vanilla Porter Aged in Rum Barrels. 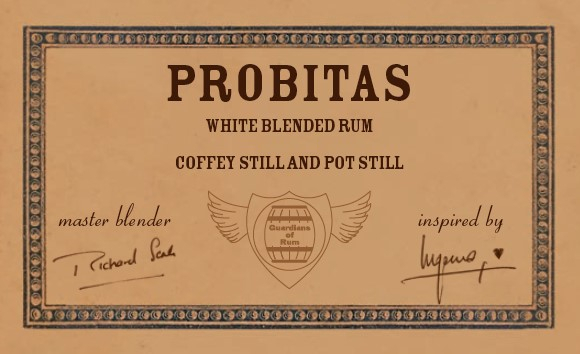 A stronger rendition of the brewery’s renowned Vanilla Porter recipe, it is powerfully robust in flavor and strength. 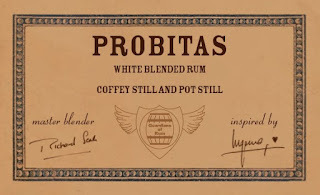 Relaxing in rum barrels for 55 days, the beer soaks in both the subtle sweetness of rum and savory vanilla flavors from fresh bundles of Madagascar vanilla beans. Taste these new beers tonight! We are also tasting Jeppson Malort tonight! Limit 2 cans per person at this point. Trying to spread it around. More in stock - act fast! 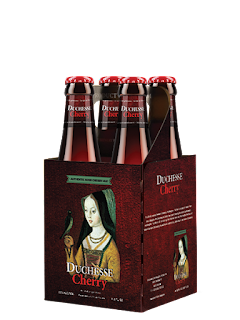 Duchesse Cherry is a blend of 1 and 2 year-old Duchesse de Bourgogne with local, sour cherries added to the maturing beer. The malt beverage is aged in oak casks, and utilizing whole cherries from the Limburg region of Belgium, as opposed to cherry syrup that is sometimes used in cherry beer production, Duchesse Cherry truly lives up to its name. 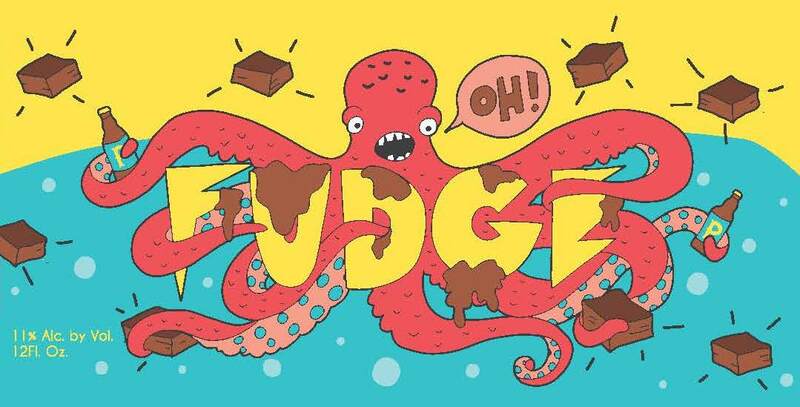 This specialty red lager is brewed with voyager barley grains for a toasted malt taste with a hint of toffee, a light hoppy aroma, and a sharp finish. 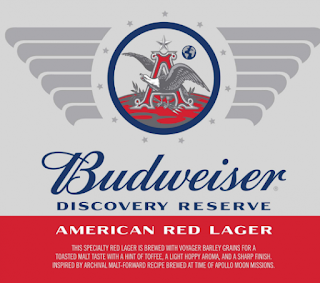 Inspired by archival malt forward recipe brewed at time of Apollo Moon Missions. 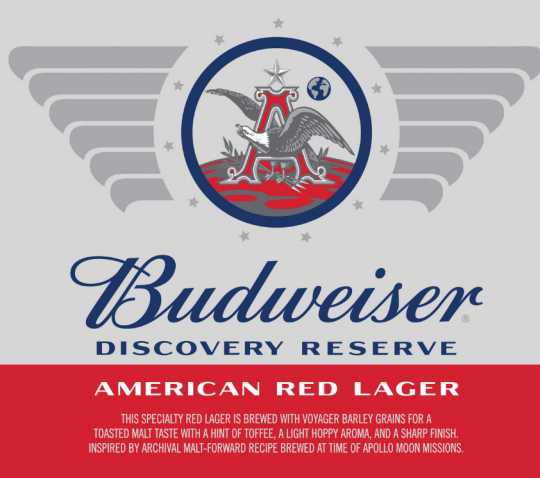 Discovery Reserve American Red Lager is brewed by brewmaster and Air Force Captain Karissa Norrington. 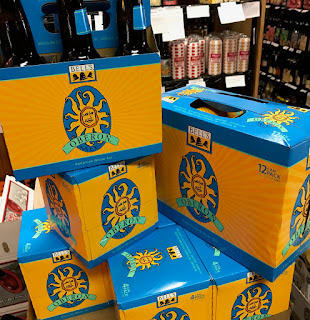 To help military family members get the education they need to make their own discoveries, $1 for every case purchased will be donated to the Folds of Honor Charity to fund college scholarships. In stock at Forsyth and Rock Hill now. Our processes are USDA Organic certified and we have committed to sustainability throughout our products. 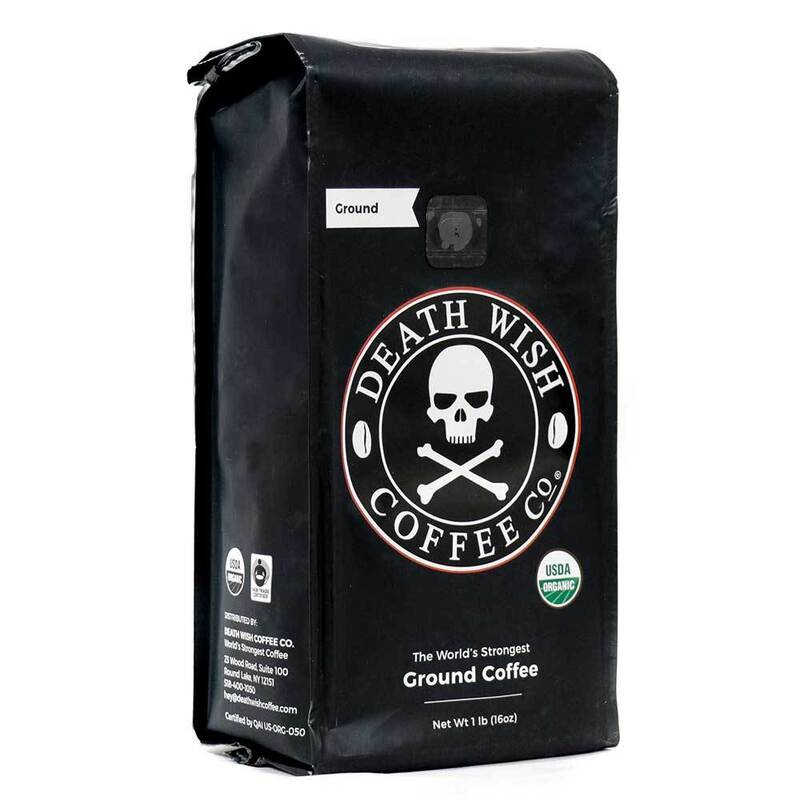 We've crafted Death Wish Coffee, the World's Strongest Coffee, using carefully selected, perfectly roasted coffee beans to produce a bold, highly caffeinated coffee blend. 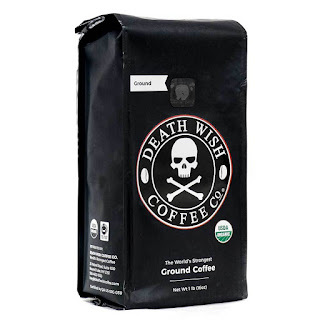 Our coffee has double the caffeine than your average cup of coffee without being bitter or acidic. Be the best you can be with the clarity and focus that comes with high-caffeine coffee. Raise your coffee standards with one sip of our bold, premium beans. Taste smooth, never bitter flavors with subtle notes of cherry and chocolate. 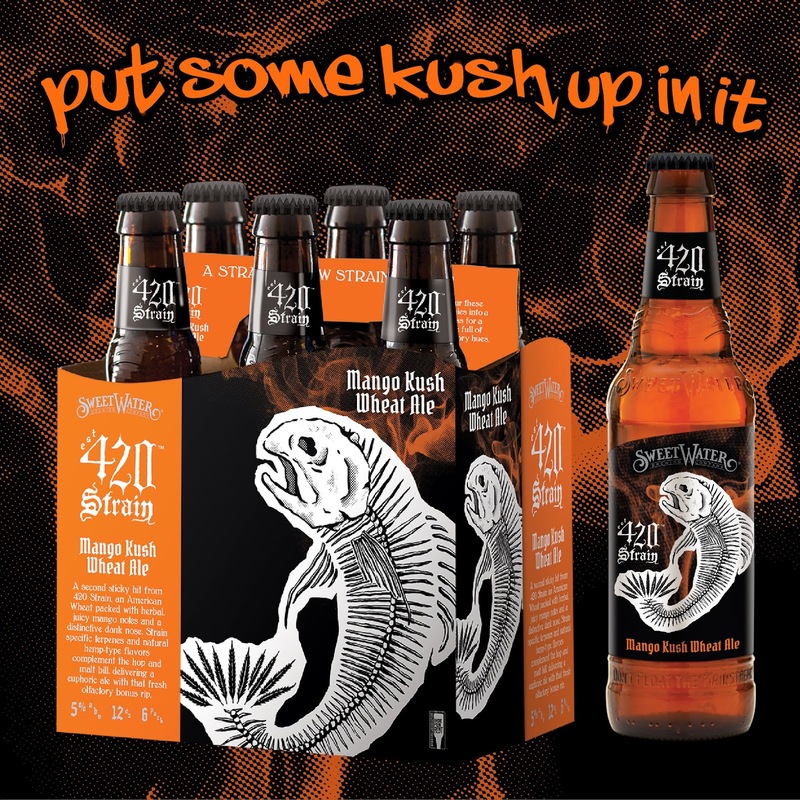 Kick bad habits with something just as strong but 100% natural. Purlieu & Le Pich Wine Tasting! We will taste several of Purlieu's amazing range of 2016 Cabernets, as well as the sister label Le Pich, with bottles of all available for purchase! Don't miss out on this chance to taste some of the top Cabernet coming out of California! A demonic dark sour, Nightmare on Brett takes on many faces during its transformation to the sour side. 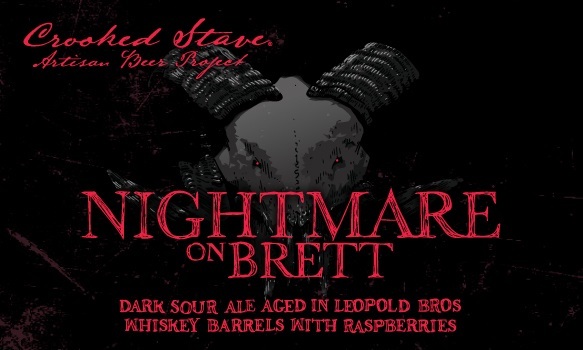 While each limited release is a unique blend of barrels, a heavy-handed addition of Washington Raspberries expresses the terroir from which our fruit is sourced, and the skilled stewardship of the farmers we work with. 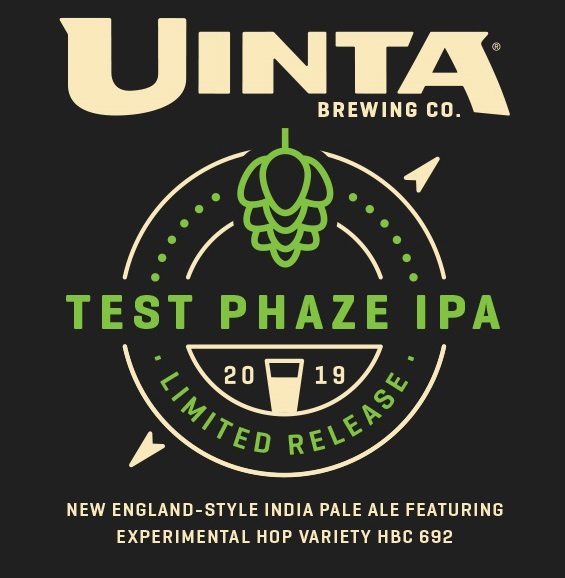 Elevated from our experimental hazy IPA series, Do You Even Zest!? 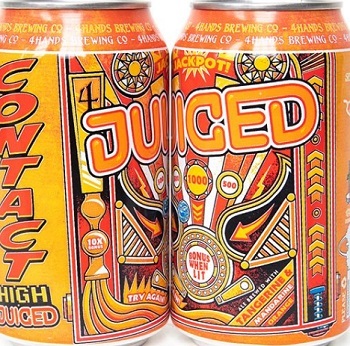 is a limited release loaded with an immense amount of hops and freshly zested citrus. This Citrus Double IPA was born out of our playful nature as brewers looking to challenge the status quo. Our team meticulously zests fresh citrus for each and every batch, which begs the question, do you even zest? You stand out in a crowd and only need one leg to find balance. You’re not afraid to get your feet wet and you don’t give a flock what others think. You embrace your inner flamingo and dare to turn your dreams into reality. You’re ready for pink beer. Flamingo Dreams is a refreshing change from the ordinary with a berry burst, frisky zing, and a nitro glide that’ll bring out your vibrant side. Join the flock and let’s flamingle.